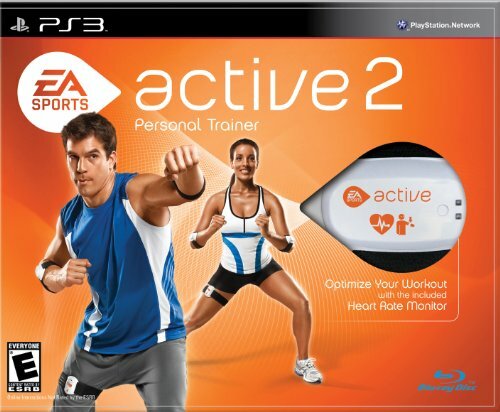 Show and Tell Meg: EA Sports Active 2 = $13.04! EA Sports Active 2 = $13.04! Target currently has EA Sports Active 2 for the Wii on sale for $14.99 with Free Shipping! So, after the cash back you will receive in your ShopAtHome account, it will only be $13.04 and with free shipping! That is a sweet deal on this game considering a few months ago it would have cost about $80 or so :) You will be charged applicable sales tax, but that is to be expected and it's still a sweet deal. *This deal is sure to sell out fast, so hurry while you can!